What if Sleeping Beauty never woke up? What if she died in her sleep because Freddy Krueger killed her in her sleep? These are the questions that keep me up at night but we won’t know the answer to that until Disney decided to merge these two movies to make something new and exciting. After all, I am tired of seeing same old live action movies that bring nothing new to the table. 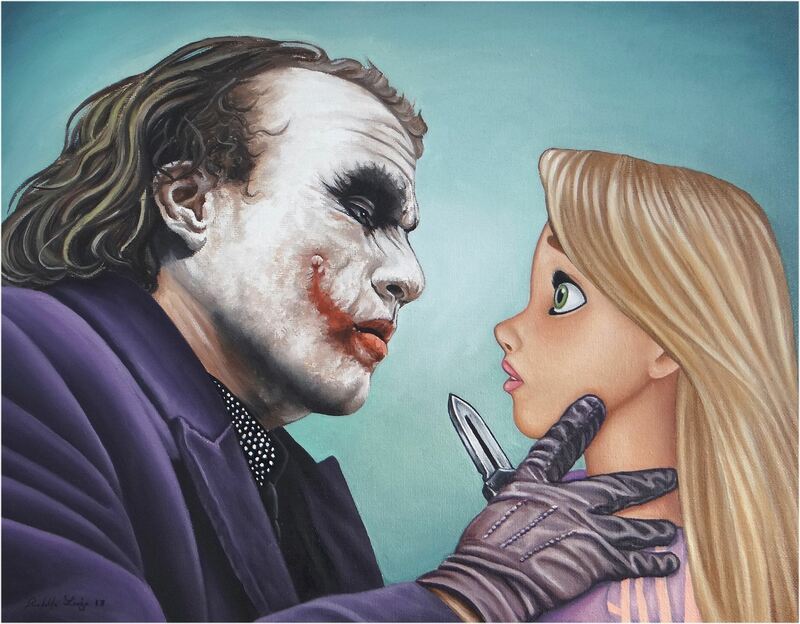 Maybe that is the reason this artists decided to merge these two universes togather. He brought many of our favorite villains togather with our favorite Disney characters and I have to say it does look quite realistic. 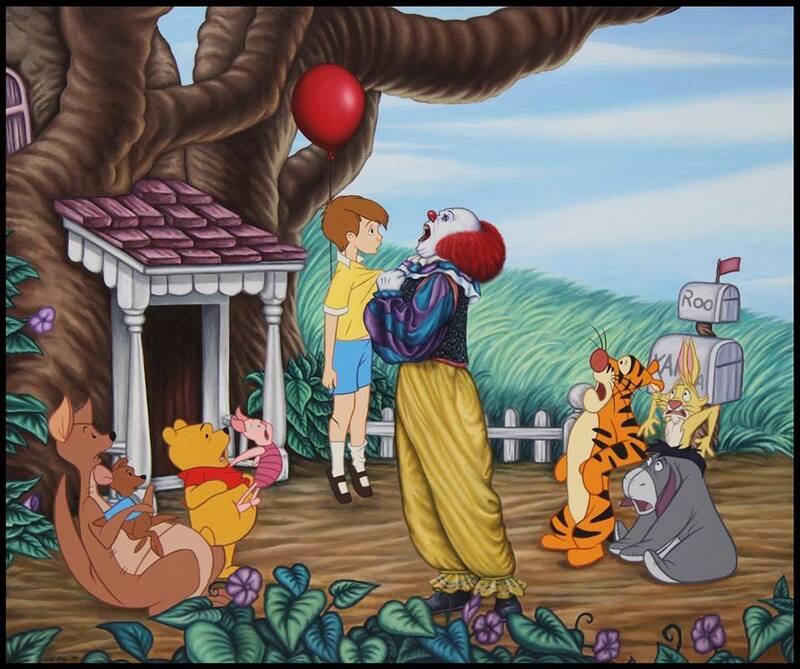 #1 Pennywise and Christopher Robin. 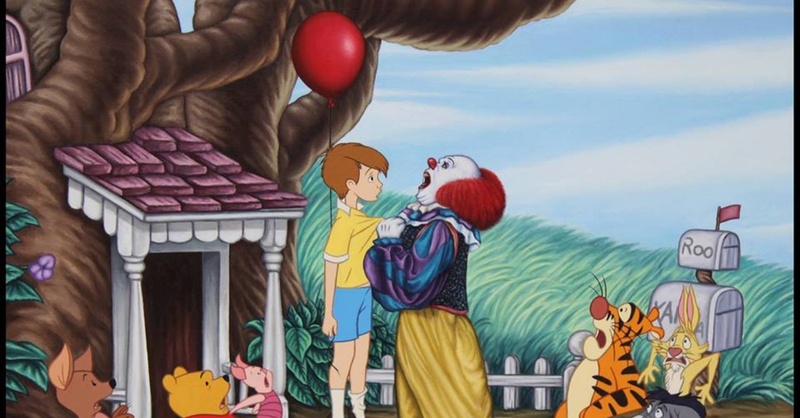 Christopher Robin just looks confused rather than running for his lifr. 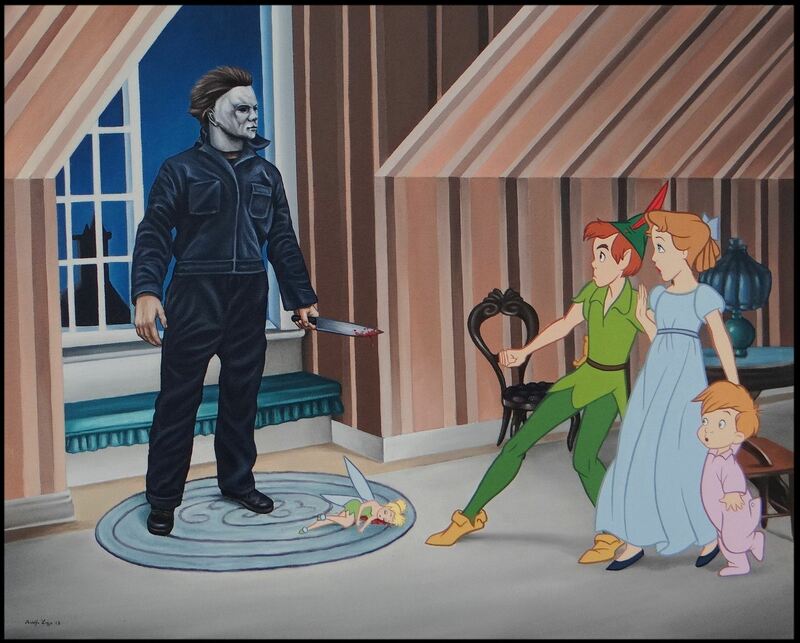 #2 Michael Meyers and Peter Pan. No! Tinker Bell is dead! 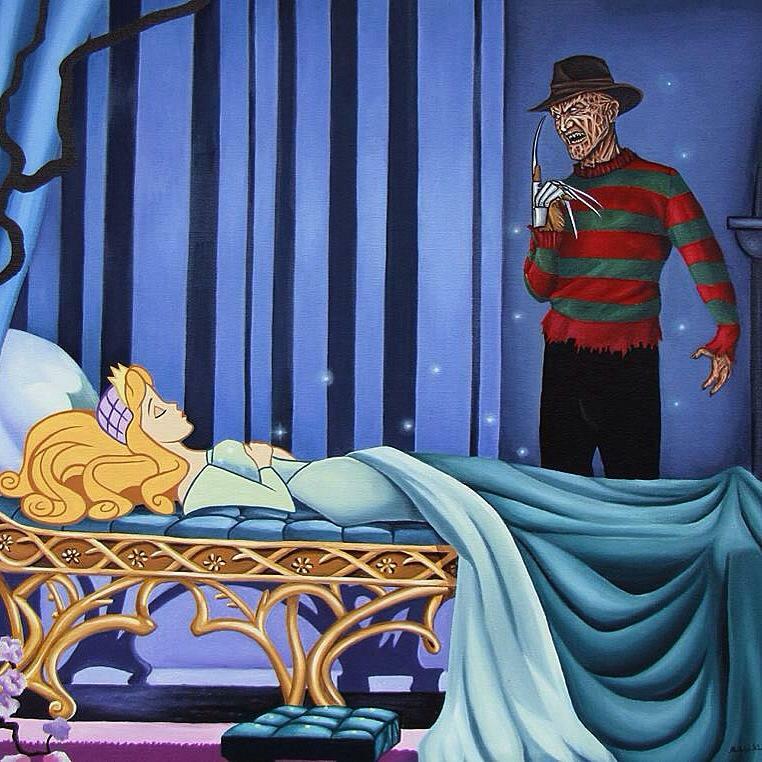 #3 Freddy Kreuger and Sleeping Beauty. Is this a dream or is she there in real life? Why do they look like they are about to kiss? 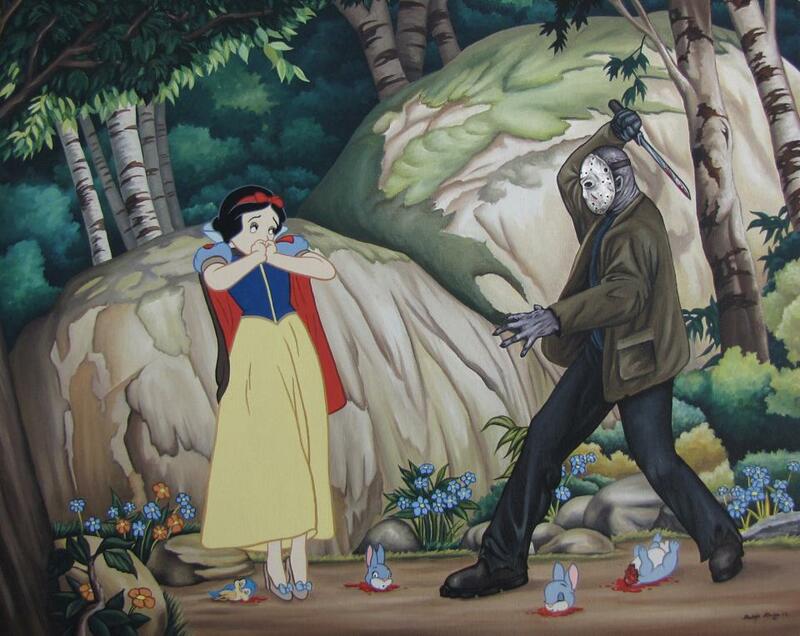 #5 Snow White and Jason Vorhees. So many animals dead, now I feel sad. #6 Ricou Browning and Ariel. So does he want to kill her? #7 Frankenstien, Cruella De Vil and Maleficent. 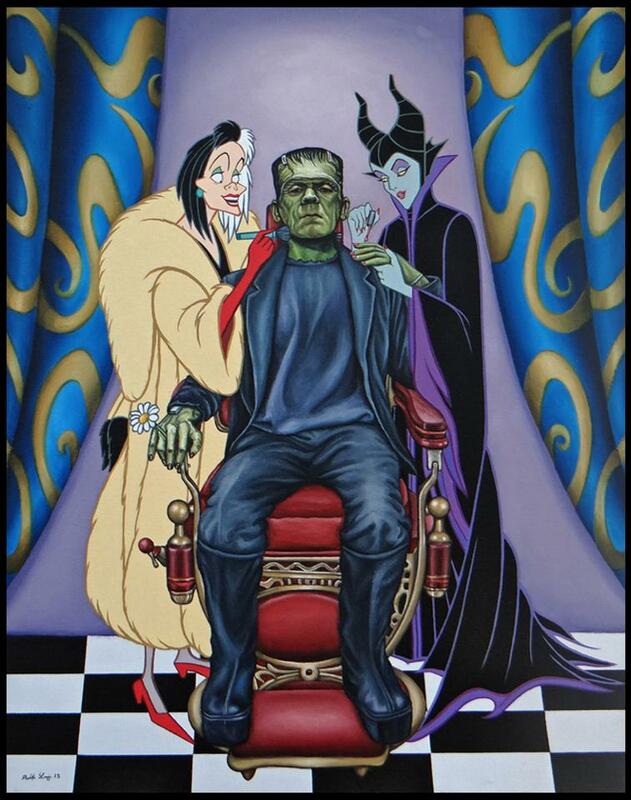 These two dames love Frankenstien. 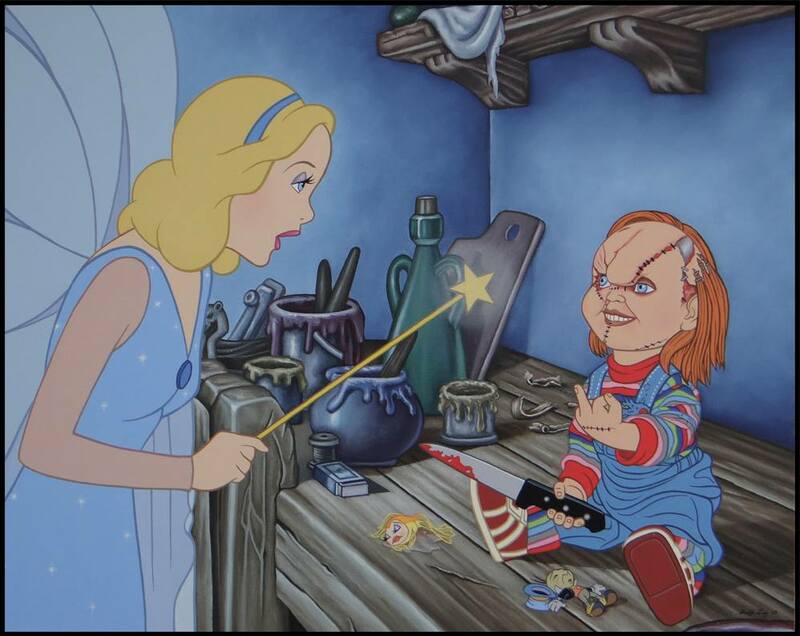 #8 Chucky and The Blue Fairy. Why did you have to go and make Chucky alive? Wasn’t he scary enough already? Now look what he has done! What dd you think of this merging? Comment down below and let us know. 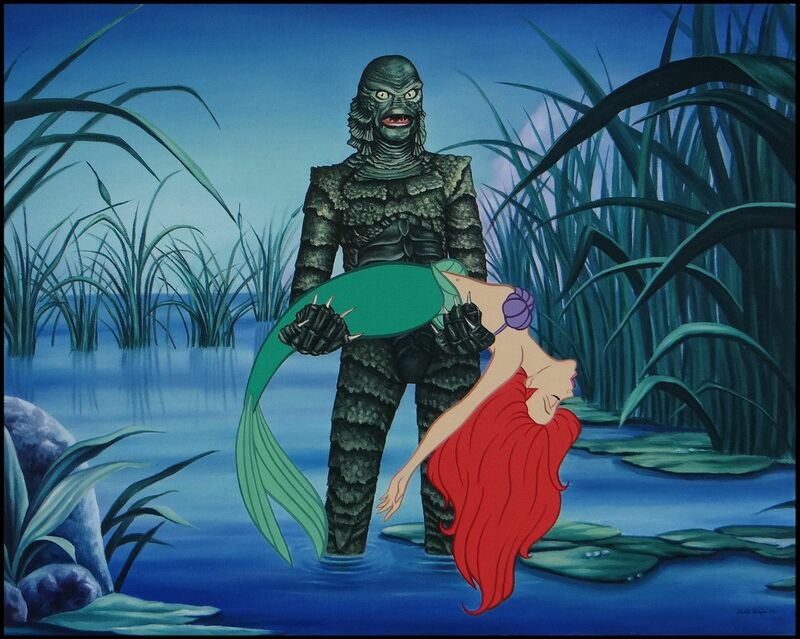 Don’t forget to share with your friends so they can enjoy these iconic characters in a different habitat.